Welcome! It’s nice having you here on my user-friendly mountain bikes guide. If you are here, you must be looking for something. ...opinions, reviews and advices about cycling. In simple and clear language. Endless price lists and sophisticated “tech-slang” have no place here. So, what’s on menu today? 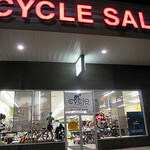 Mountain bikes online sales - interested in buying your bike online? Take a closer look at different kinds of bikes and their main features before you make your final decision. The choices are very wide – from classic hardtail to downhill monster, from vintage machine to eBike. Dig deeper and you’ll find the ONE you are looking for. 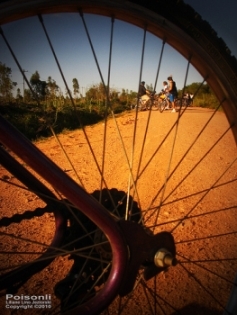 Biking trails – another nice topic closely related with the quality of your biking. What do you do when your backyard and suburbs become too tight for you and your bike? I would say, it’s time to search for a horizon. And that horizon is much easier to find when you know where to look for it. I think I can help you with that. 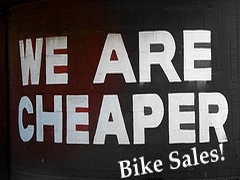 Bike trainers – do you feel like “simple” cycling is already not sufficient for you biking needs? More strength, more endurance, more speed. Nice words which may become your reality if you will decide to consider cycling as a professional (at least more professional) physical activity than simple pedaling from point A to point B. The time has come for you to enter into a comfort zone where every stitch counts. 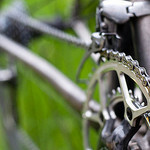 Bike parts – your bike is a logical mechanical system. Find out more about the main details of this system. 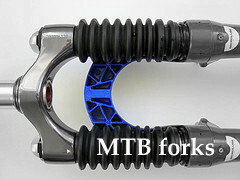 The best thing about mountain bikes' parts is that there are no limits for how you can improve your bike. Your imagination (and depth of the pockets) is the only limit here. 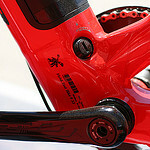 I have prepared a simple and clear review about the most important parts of your bike. For your convenience. Electric bike – I’m sure you will like this topic. 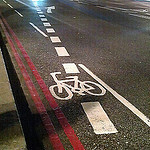 It’s about a natural evolution of cycling. No Darwin’s nature laws here, pure mechanical-electrical satisfaction only. Feeling of the past. Bike modes come in circles. Try your grand dad’s bike! To bump or not to bump? And if to bump – how hard? Find out more here. Why my menu is better than neighbor’s? 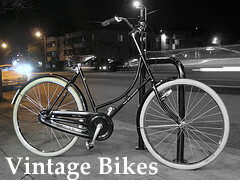 It is fitted to your daily biking needs. 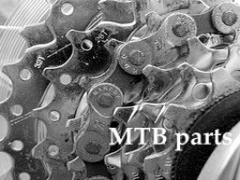 My personal experience and friendship with mountain bikes has started fifteen years ago. So, almost half of my life already. Despite all those scratches, scrapes, bangs and other little cute misunderstandings (as in all long term relations), it was a good friendship. And still it is. Find your perfect mountain bike trail! Enough riding in circles. The more you get, the more you need. 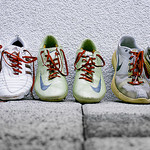 It’s time to improve your physical condition. 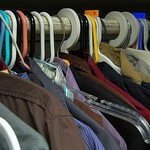 Cycling clothes – why are they so special? Find out here.